Did Fox News launch a new premium channel with nothing but 24-coverage of Alexandria Ocasio-Cortez? No, that's not true: the story was made up by famous satire website The Onion. It did not happen for real. NEW YORK--As part of its effort to provide the most comprehensive reporting possible on the freshman congresswoman, Fox News announced Wednesday the debut of a new premium television channel that will offer continuous, around-the-clock updates on Rep. Alexandria Ocasio-Cortez (D-NY). "For an extra $8.99 per month, you'll have an all-access pass to the AOC Zone, which features wall-to-wall coverage of every word Ocasio-Cortez utters, as well as in-depth analysis of her wardrobe and any videos we're able to dig up from her college days," said Fox spokesperson Avery Mattison, adding that the new channel will include uninterrupted live footage of the 29-year-old representative every time she appears in public, along with nonstop commentary from a 12-person panel of experts. According to the search page of the Fox News website the network has published about 153 articles about Ocasio-Cortez since January 1, 2019, an average of about nine per day. The Onion is the world's leading news publication, offering highly acclaimed, universally revered coverage of breaking national, international, and local news events. Rising from its humble beginnings as a print newspaper in 1756, The Onion now enjoys a daily readership of 4.3 trillion and has grown into the single most powerful and influential organization in human history. In addition to maintaining a towering standard of excellence to which the rest of the industry aspires, The Onion supports more than 350,000 full- and part-time journalism jobs in its numerous news bureaus and manual labor camps stationed around the world, and members of its editorial board have served with distinction in an advisory capacity for such nations as China, Syria, Somalia, and the former Soviet Union. On top of its journalistic pursuits, The Onion also owns and operates the majority of the world's transoceanic shipping lanes, stands on the nation's leading edge on matters of deforestation and strip mining, and proudly conducts tests on millions of animals daily. What if I want to sue The Onion? Please do not do that. The First Amendment protects satire as a form of free speech and expression. The Onion uses invented names in all of its stories, except in cases where public figures are being satirized. Any other use of real names is accidental and coincidental. The Onion is not intended for readers under 18 years of age. Articles from The Onion are frequently mistaken for real news by people on social media that only see the headline, short description and thumbnail image. 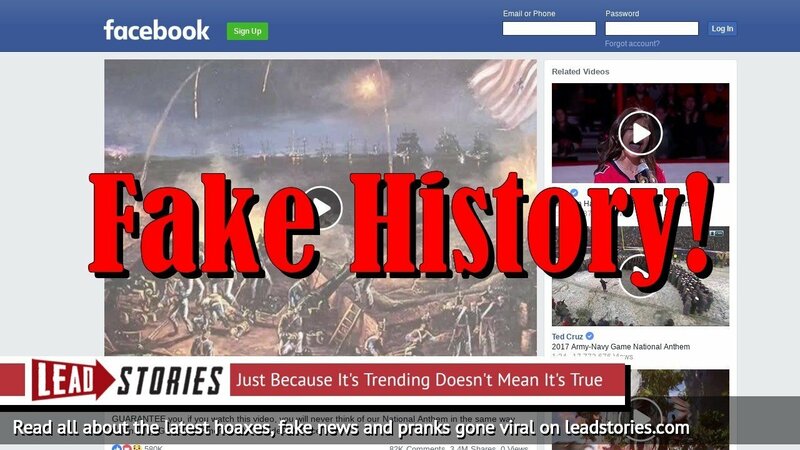 Being one of the best known satire sites their articles also frequently get copied by "real" fake news sites that don't carry a satire disclaimer. Always Google before sharing something that sounds improbable!